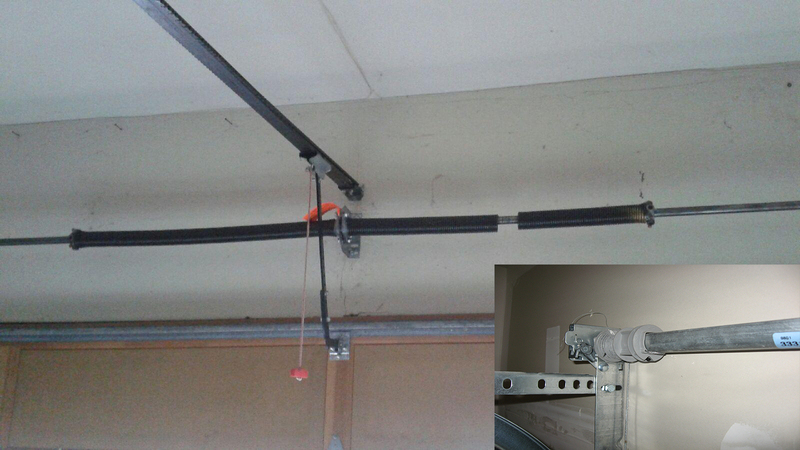 Garage door spring replacement is my specialty. By my calculations, I have replaced more than 7,000 garage door springs of all types over the last 11 years. I carry a variety of sizes to cover pretty much any residential door, as well as other important repair parts so that virtually any repair can be accomplished in a single visit. I carry a full line of garage door openers, remotes, repair parts, and accessories. With over a decade of experience doing repairs and installations, I know the little quirks and tricks to dealing with all of the major opener brands and models, and troubleshooting those annoying, intermittent problems. Are you interested in boosting the curb appeal and the energy efficiency of your home? 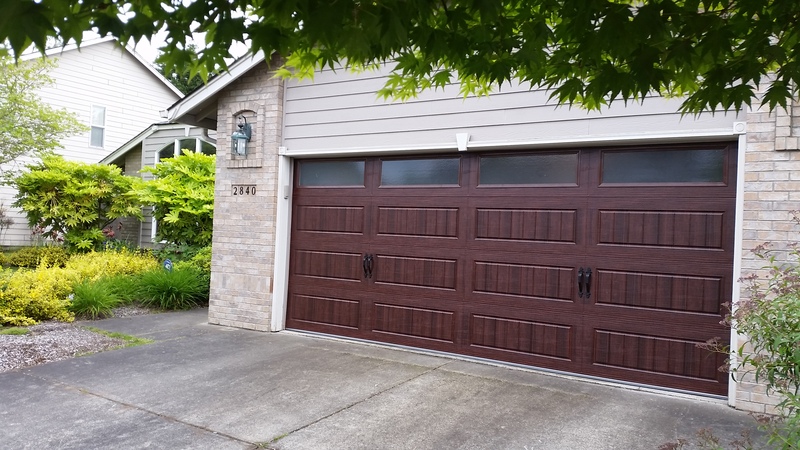 A new garage door is one of the best ways to give your house a makeover and save on energy costs. And it is probably easier than you think. We offer free onsite estimates, and encourage you to ask questions and take your time to pick out a door you love. 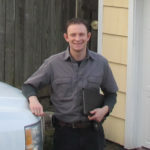 Hi, my name is Brad, owner/operator of Beez Garage Door Services. I have been working on garage doors for over 11 years, and can honestly say I love my job. 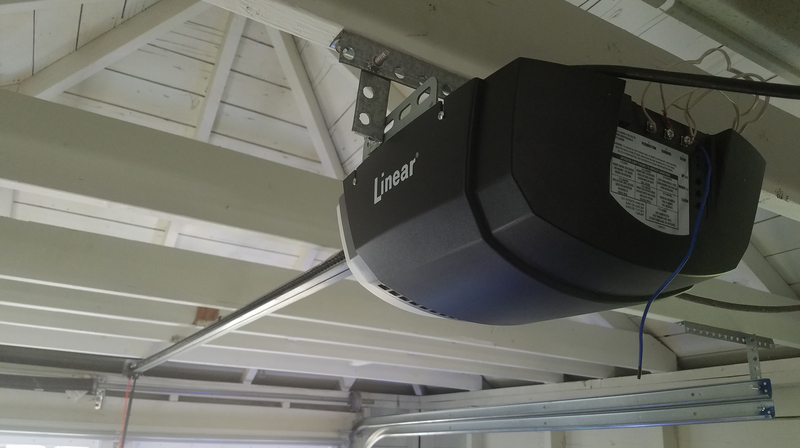 Whether you are in need of a repair, a new garage door or opener, or even just a tune up, I guarantee that you will be satisfied with my service and workmanship. If you have any questions about services or pricing, please send a message thru the contact form, or give me a call. I am always happy to help.